We’d love your help. 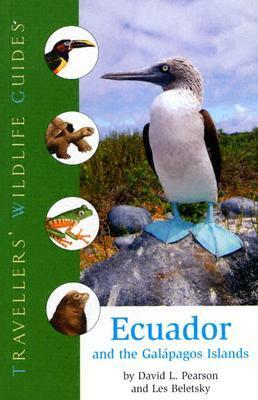 Let us know what’s wrong with this preview of Ecuador and the Galapagos Islands by David L. Pearson. Beautifully photographed nature guide to Ecuador's lush tropical forest and exotic wildlife with all the information needed for identification. To ask other readers questions about Ecuador and the Galapagos Islands, please sign up.